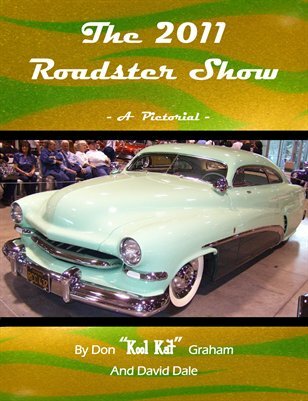 Publisher Don Graham has always been interested in cars, especially modified ones. 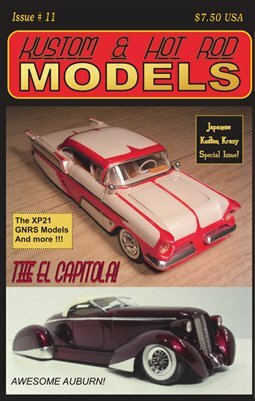 He has been building models since 1952. 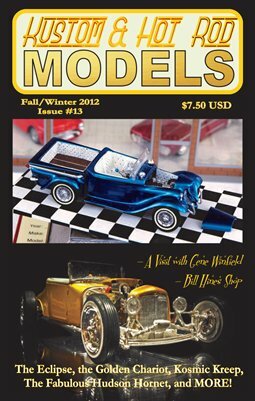 <br /><br />He has been active with model car events since 1960, including the Revell/Pactra national model car contest of the early 1960's.<br /><br />He has been an officer in several national model car clubs, promoted and organized model car shows for decades (including 20+ years worth of West Coast Kustoms Paso and Santa Maria model car shows). 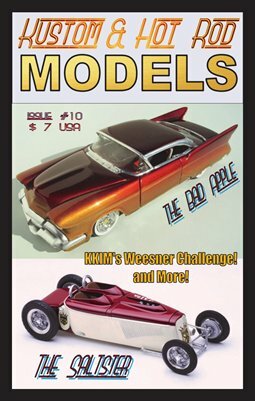 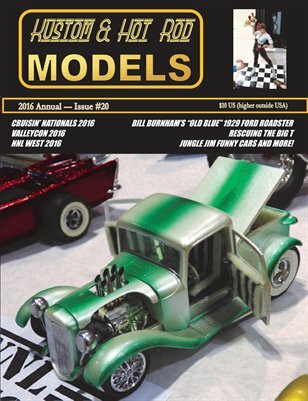 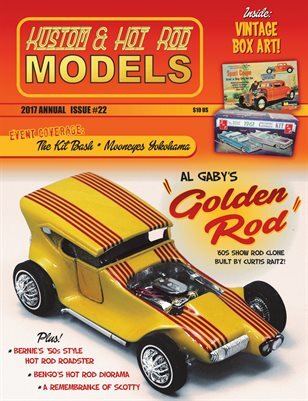 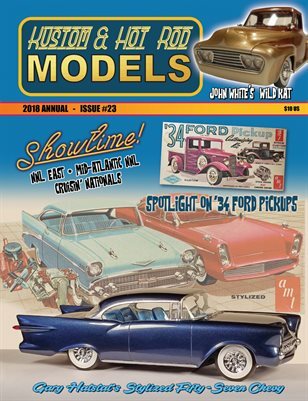 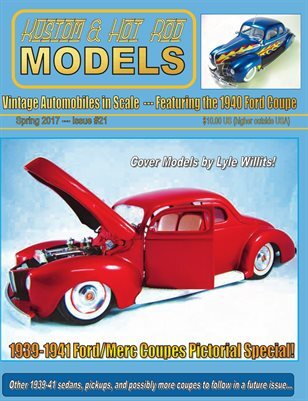 He is the founder of a California model car club, including being one of the organizers of the first NNL West in 1982.<br /><br />This magazine is being published due to his love of this lifetime hobby. 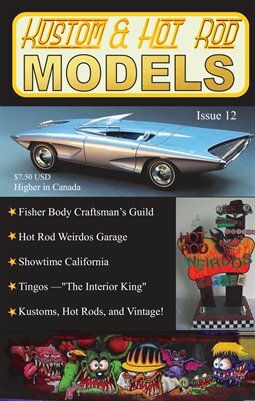 Please sign up to 'follow' the magazine for news and updates on the magazine, such as discounts, etc.